EPIC Yachting – Sales. Service. Slips. 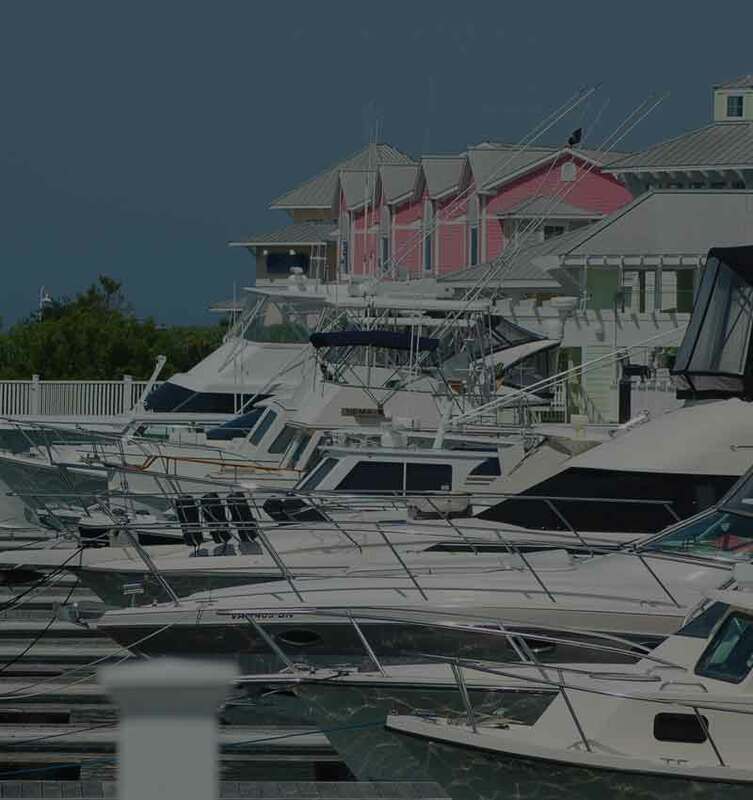 WE ARE OWNERS, OPERATORS AND DEVELOPERS OF MARINAS AND YACHT SERVICE YARDS. 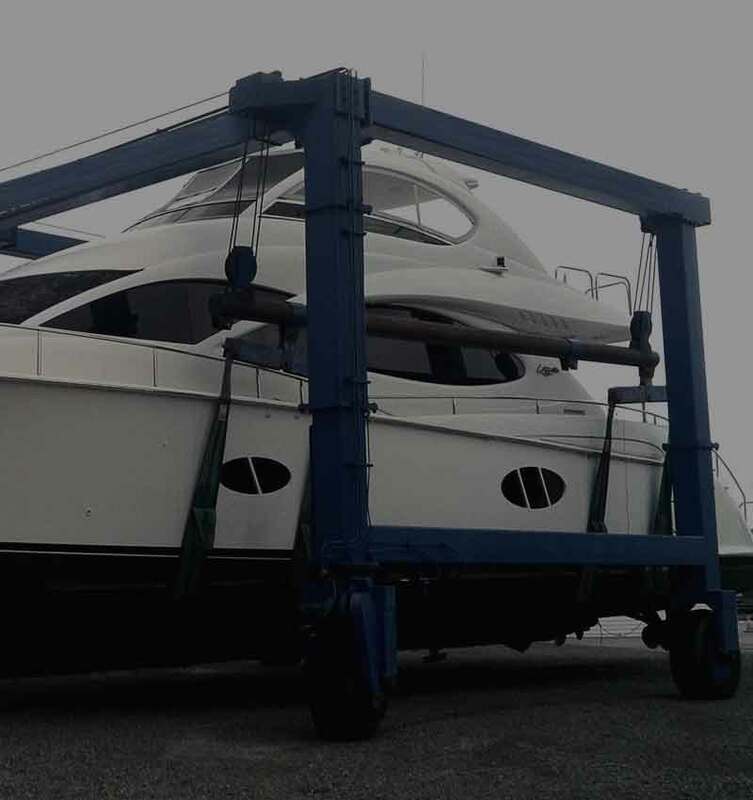 WE PROVIDE COMPLETE BOAT AND YACHT CUSTOMIZATIONS, REPAIRS AND REFITS. WE ARE LEADERS IN A $5 BILLION BROKERAGE INDUSTRY AND HAVE SAVED OUR CLIENTS MORE THAN $1MM IN FEES. EPIC Yachting is one of the premier owners, developers and managers of yachting lifestyle destinations and interrelated maritime businesses. Our commitment to providing imaginative thinking, innovative solutions and bottom-line performance has enabled us to maintain a client list including some of the most successful owners and operators of maritime businesses, corporations, government entities and individual yachts.